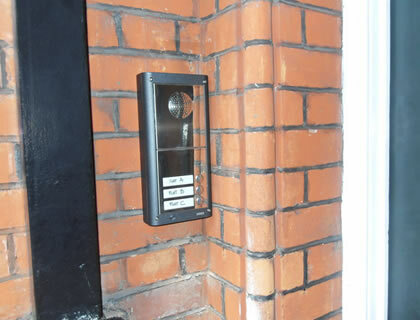 The house was larger than most residential properties, which made it a challenge to setup the PIR detectors with the central control panel and keypad. 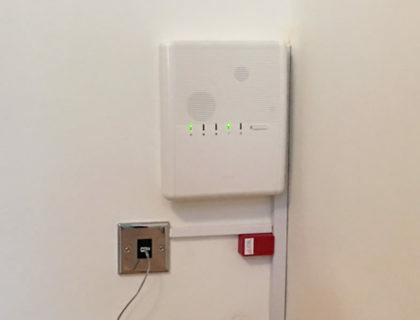 The e-Nova alarm is perfectly suited for its wireless communication over long distances, which is why we installed this instead of other alarms on the market. 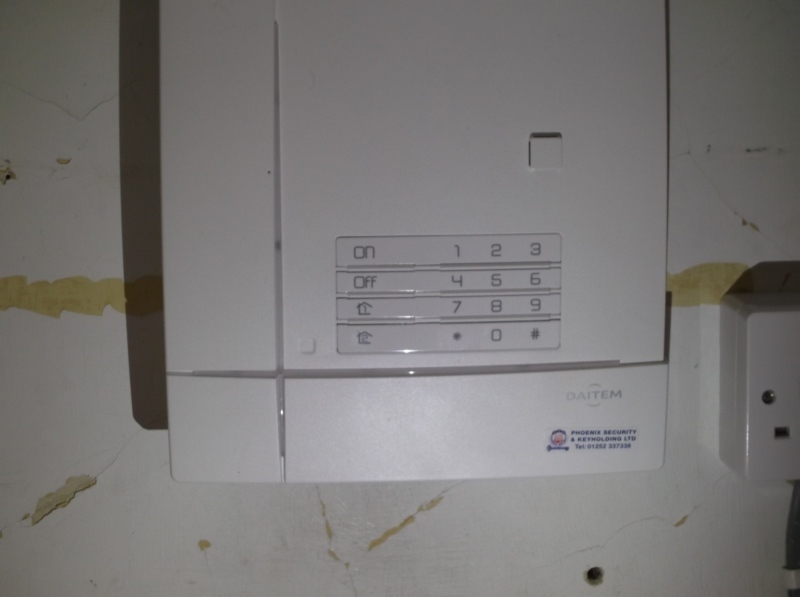 There was no landline communication at the premises so we installed a GSM module that communicates alarm activations using the mobile telecom providers. Along with the Pet immune PIR’s we also installed temperature change PIR’s for his antique furniture. This was requested by the customer as humid conditions could damage the furniture within the house. The added benefit with heat-detect PIRs is they will pick up elevated heat signatures of any potential intruder.